Waldlaufer Crush 389006 women's lace up shoes. A trainer style with glitter effect upper that has part leather/textile uppers and leather linings, a simple design that will add sparkle to any outfit! 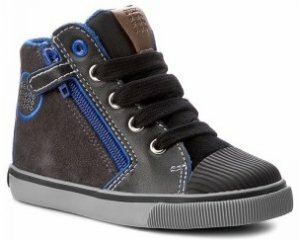 The lace fastening allows for adjustability and a secure fit when walking, while the padded collar adds further comfort. The wide H fitting makes it ideal for those ladies who need a wider fitting shoe. 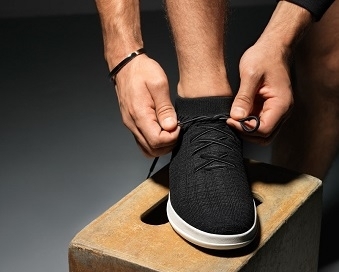 As with all Waldlaufer shoes, it has a removable insoles; the inner is all fully lined without it, making it great for orthotics or very wide feet. 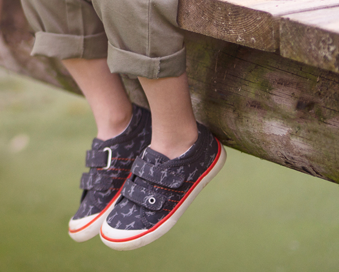 A stylish and lightweight shoe that is great for everyday casual wear. Waldlaufer Crush 389006 is available in rose gold, size 4 - 7, half sizes are available.